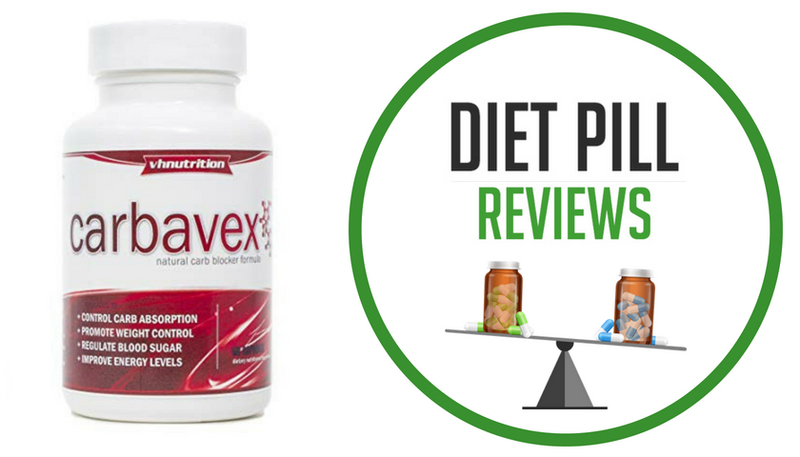 Carbavex Review: Will This Pill Help your Low Carbohydrate Diet? Carbavex is a non-prescription weight management pill for adult men and women that is composed of a natural carb blocker formula. A product from VH Nutrition, Carbavex has been designed to work with your body to assist in slowing carbohydrate metabolism and controlling blood sugar. It has also been formulated to improve energy levels, decrease fat levels, improve mood and promote weight control. White Kidney Bean Extract, Gymnema leaf, Cassia Cinnamon, Fenugreek, Holy Basil and Bitter Lemon were the ingredients in the Carbavex Proprietary Blend, when this review was created. 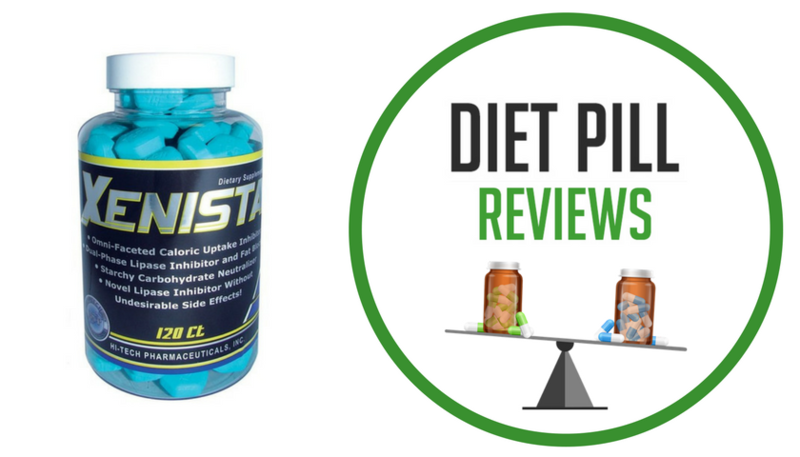 Each serving size (2 capsules) contains1495 mg of the proprietary blend. For optimal results, users of Carbavex are directed to take 2 capsules in the morning with 12 ounces of water and 2 more capsules with 12 ounces of water in the early afternoon. Users are cautioned not to use Carbavex in place of insulin or other medication prescribed by a doctor to control or treat a pre-existing health condition. It is also recommended that users consult with their medical physician before beginning any supplemental dietary regimen. In terms of efficacy, none of the ingredients in the Carbavex formula have ever been proven to assist in measurable weight loss. Since this is the case, there is absolutely no guarantee that taking this product will lead to any benefits related to the claims made by the manufacturer. 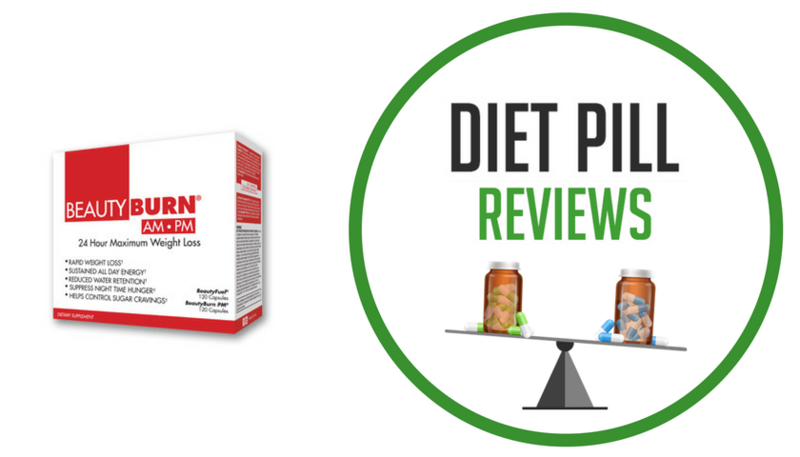 Even white kidney bean, which is frequently praised as a carb blocker, is unproven and only rarely found in diet pills that work. The theory is that it may be beneficial for weight loss because the beans produce substances that interfere with amylase, an enzyme that is necessary for breaking down carbohydrates. When carbs are not broken down, they can’t be absorbed by the body and are eliminated as waste. This means ingesting fewer calories, which can help in reducing the number of calories you eat, an important aspect of losing weight. That being said, research has shown that these products do not appear to lower the absorption of starch. Even though there are positive studies in regard to the use of white kidney bean for weight loss, conflicting evidence exists, proving that more clinical studies need to be done in order to determine the true benefits of this herb for weight loss. As was previously mentioned, if you are interested in trying Carbavex, this is something that you should bring up with your doctor. Do not just assume that incorporating a dietary supplement into your daily weight loss regimen is a safe and idea choice for you.